Showcasing authentic sets, costumes, and props from all seasons of the hit series, including the upcoming eighth and final season, this engaging, enchanting tour will allow fans to truly step inside the world of Westeros and beyond. The Game of Thrones Studio Tour, comprising the breathtaking imagery, captivating sets, original props and costumes, and other behind-the-scenes items from the hit HBO series Game of Thrones, will drop fans in the very heart of the Seven Kingdoms. Guests will be treated to an up-close and personal look at a wide selection of items pulled straight from the screen and have the opportunity to walk through authentic set pieces from some of the show’s most iconic scenes. 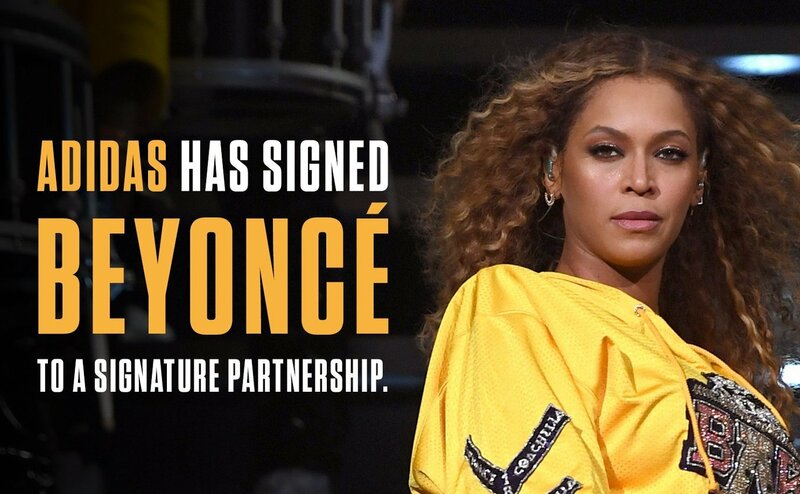 In collaboration with HBO Licensing & Retail, Linen Mill Studios are designing and building the new 110,000-square-foot interactive experience and will open its gates for visitors in Spring 2020. It is the first in a series of Game of Thrones Legacy projects announced by HBO last year. Located within Linen Mill Studios in Banbridge, Northern Ireland—the original filming location used for many iconic scenes throughout the run of the series—the tour will bring visitors face-to-face with original set pieces, costumes, props, and weapons used to create the worlds of Westeros and Essos. 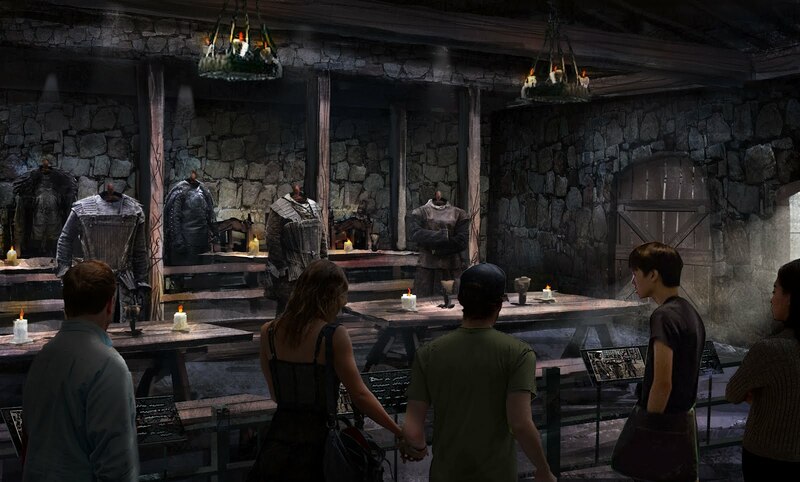 Featuring a compelling mix of behind-the-scenes insights, interactive elements, and expansive, fully dressed sets, visitors will wander in the very footsteps of Westeros’s most prominent residents, re-living key moments from the series and standing right where they took place. 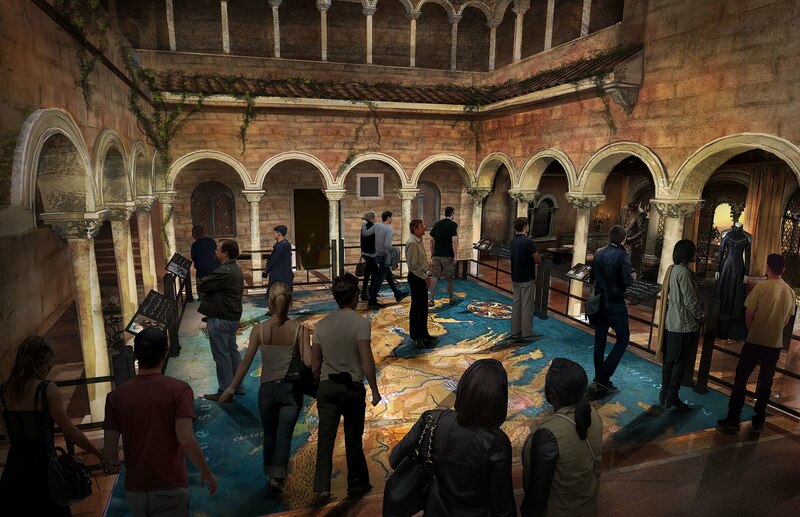 In anticipation of the tour’s opening in Spring 2020, a world-class creative team is working closely with Linen Mill Studios and HBO to bring the dynamic environments of both Westeros and Essos to life in a new format. 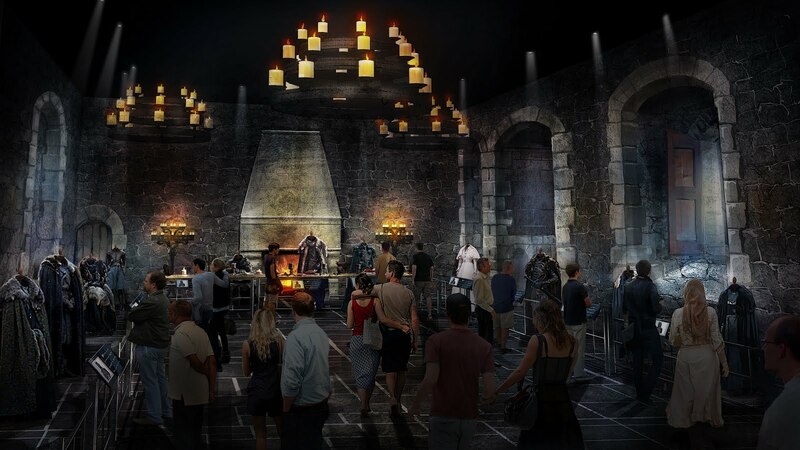 The deeply immersive and sensory experience will evoke the show’s magnificence from King’s Landing, Winterfell, Dragonstone, The Wall and the lands beyond, to kingdoms across the Narrow Sea like Maureen and Braavos. The Game of Thrones Studio Tour will allow fans from around the world to experience the craftsmanship and artistry of the Game of Thrones production team as part of the largest authentic public display of Game Of Thrones artifacts in the world. 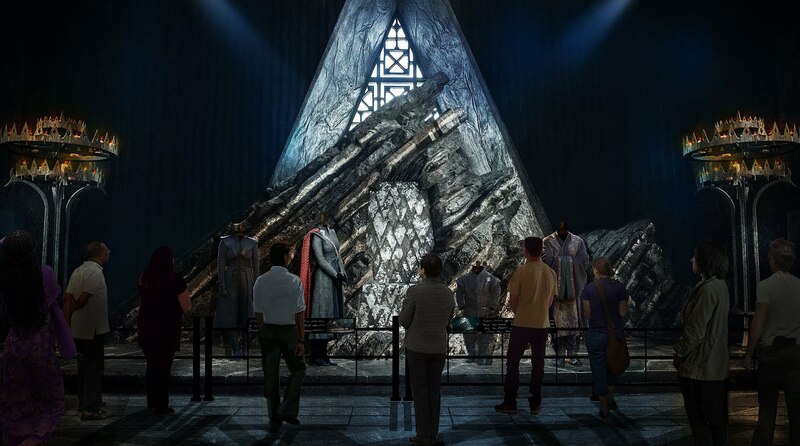 The Studio Tour will also feature a first-of-its-kind collection of informative displays highlighting the production spaces and the craftsmanship and artistry of the creative teams who brought the epic series to life. 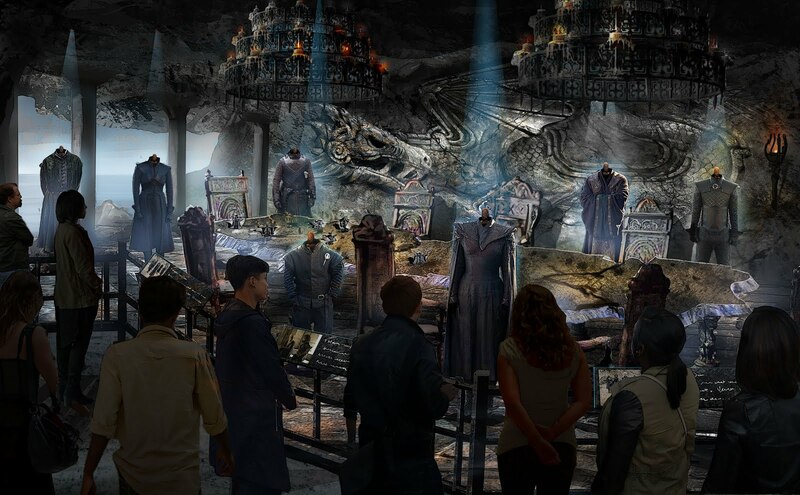 Information about Production Design and the Art Department workshops will enhance the visitor experience along with an interactive Costume Department station, displays about the Make-up and Prosthetics Shop, The Armoury, and others. Exclusively available at Shop.HBO.COM, the limited-edition Funko Pop! 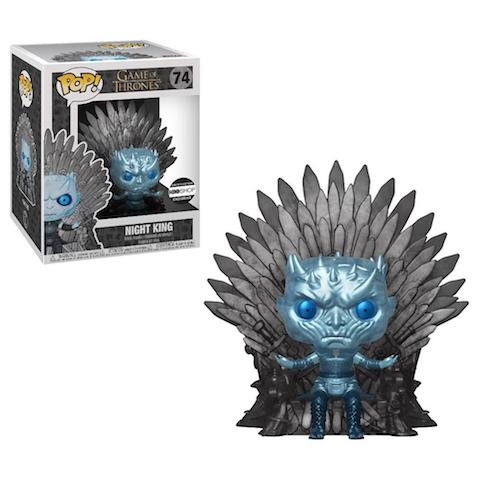 Metallic Night King On The Throne is on sale today until product lasts. A must-have for Game of Thrones fans, this stunning collectible vinyl figure comes in window box packaging and is great for display. On Sale Today While Product Lasts! 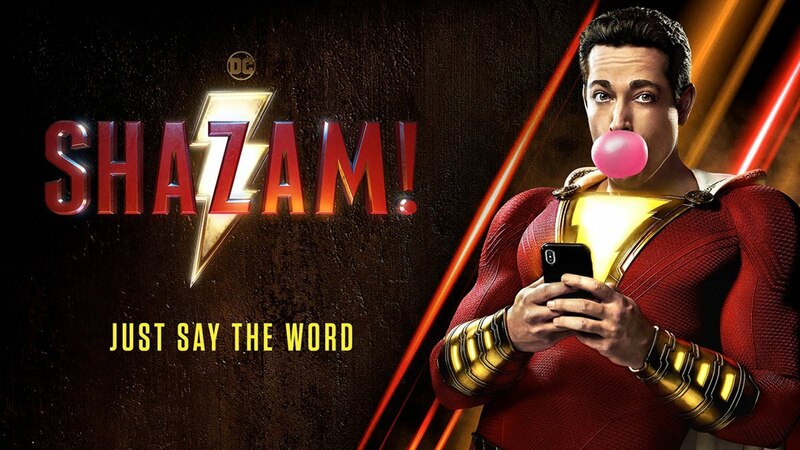 Win a Trip to the World Premiere Screening of SHAZAM! We all have a superhero inside us, it just takes a bit of magic to bring it out. Just say the word and you'll get a chance to go to Hollywood for the world premiere: SHAZAM! Enter before sweepstakes ends on 3/21. 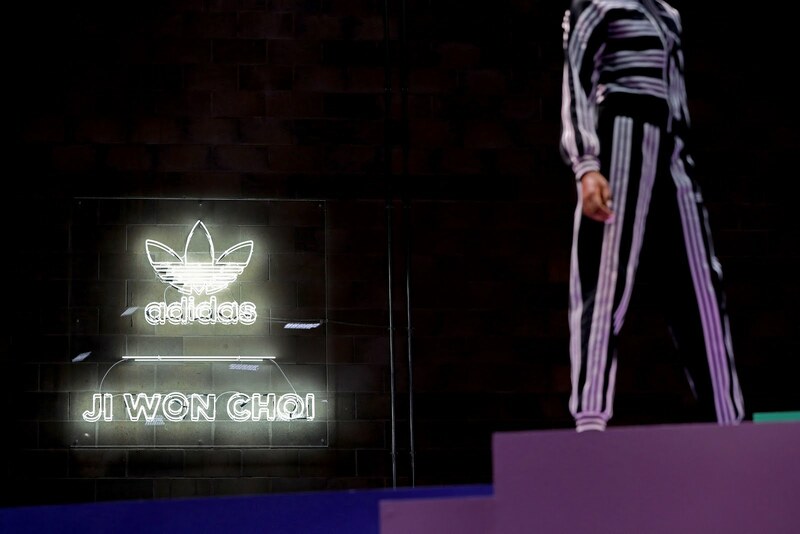 adidas Originals debuted a highly anticipated collaboration with New York-based designer Ji Won Choi with a presentation at London Fashion Week and official listing on the British Fashion Council calendar. 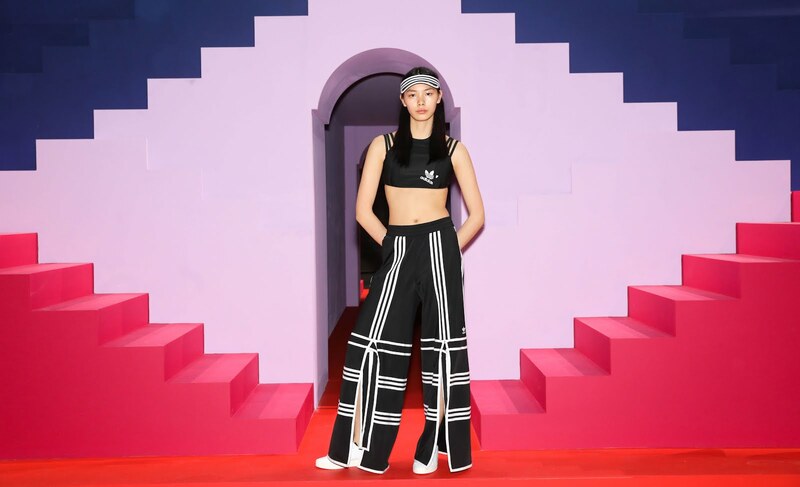 The capsule women's ready-to-wear collection explores the idea of movement while reimagining iconic Adidas Originals three stripes designs through the lens of sport and culture. 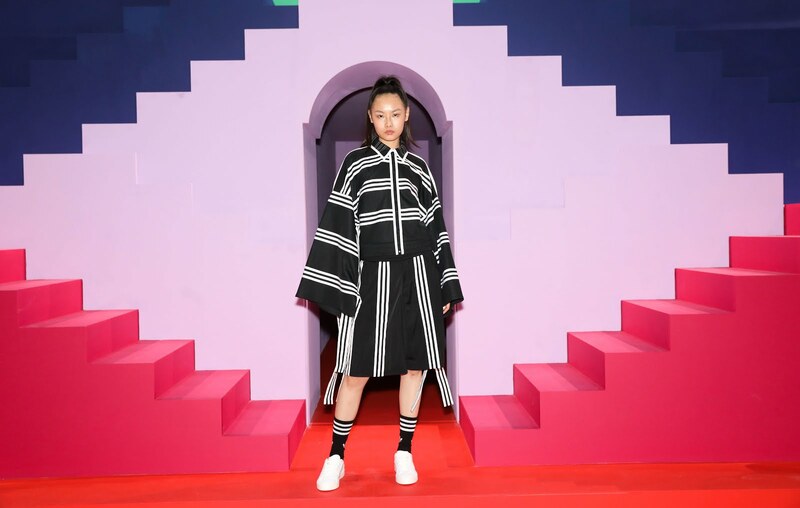 The Adidas Originals by Ji Won Choi collection celebrates the designer's Korean heritage with stylistic inspiration and cultural references. 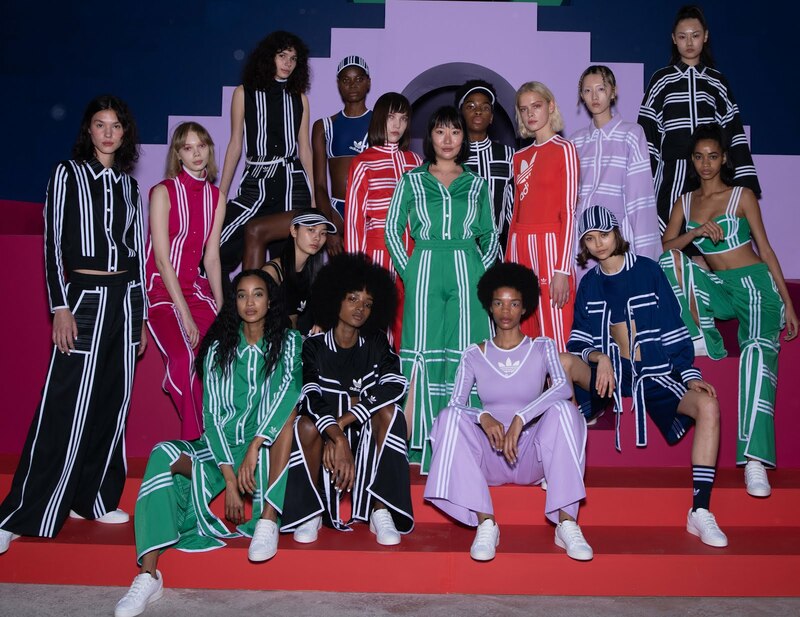 Choi adapted her personal design philosophy to the sportswear-inspired line to deliver a fresh take on the classic tracksuit. The presentation took place in Hawley Wharf, a never before used underground location in Camden. 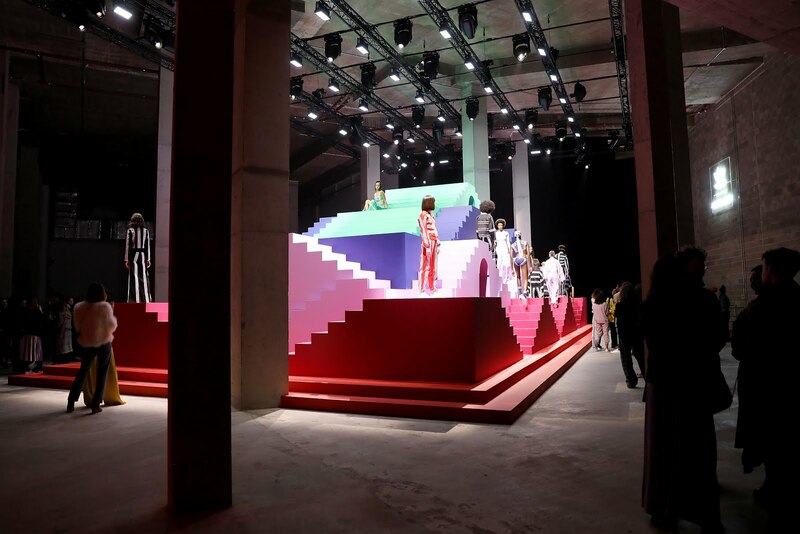 The vast concrete space hosted a bold multi-layered structure, with each layer referencing a color from the collection. 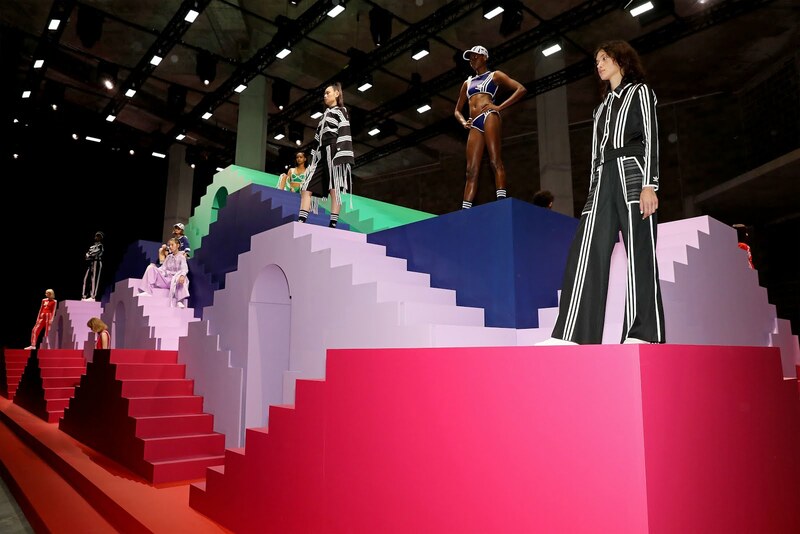 The set was inspired by the impossible staircase where models moved in a continuous loop throughout the structure, showcasing the sense of movement within the collection. 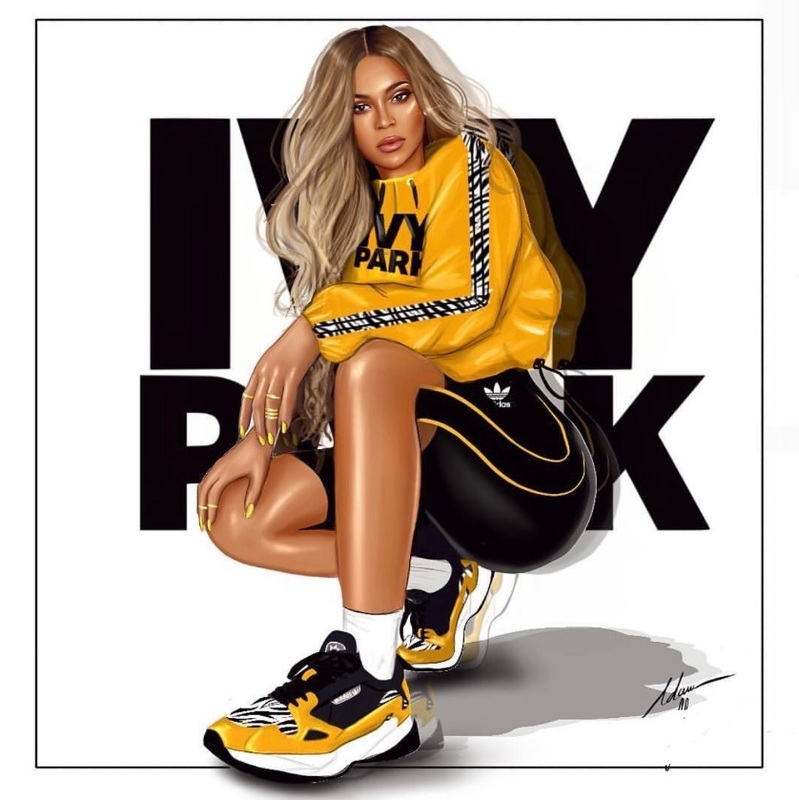 Inspired by her visit to Adidas headquarters in Germany, Ji Won incorporated more athletic pieces within the collection through bodysuits and swimwear; versatile and perfect for styling. 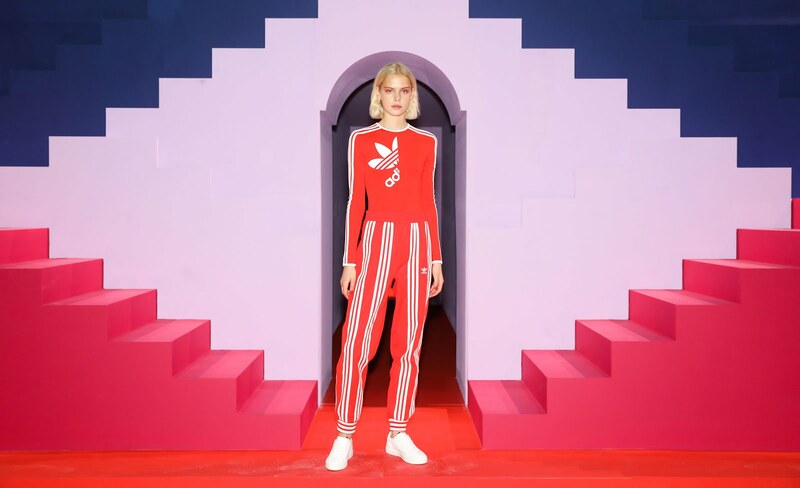 Each look was paired with Adidas Originals' newest women's footwear concept, Sleek in an added nod to the collection's ease and versatility. 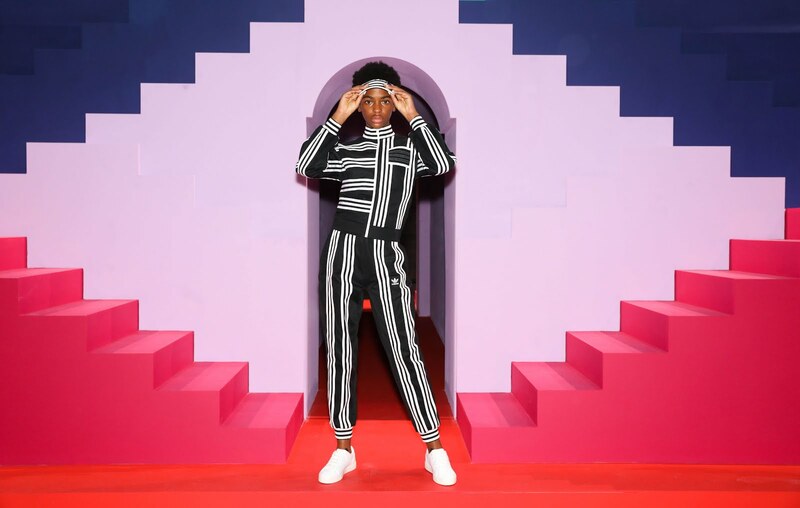 With the premiere offering of 17 pieces ranging from tracksuits, a jumpsuit, bodysuits, accessories and swimwear, the collection launches with a playful, saturated color palette that provides a visual, graphic contrast to the white Adidas Originals stripe detail. 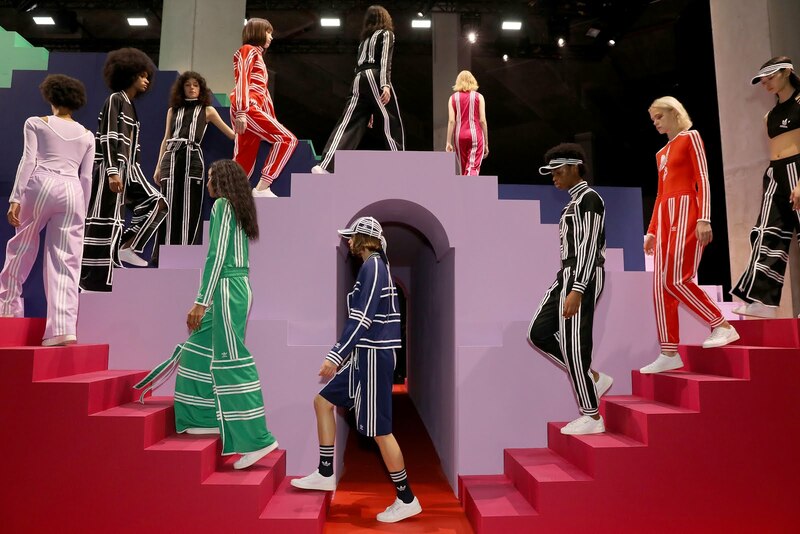 A later offering to come in the Spring will see the collection rendered in a black and white color palette. Following its debut at London Fashion Week, the Adidas Originals by Ji Won Choi collection will be available on www.adidas.com/JiWonChoi on Feb. 23rd and will be available, globally, at Adidas Originals flagship locations and select retail partners including Dover Street Market, Nordstrom, KITH and Barney's amongst others.